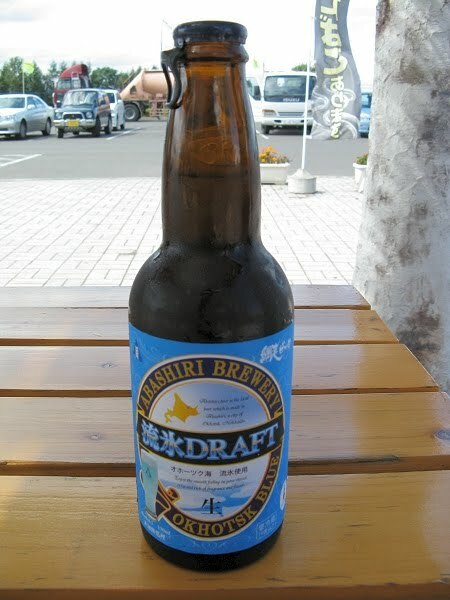 A Hokkaido microbrew called "Okhotsk Blue" made by the Abashiri Brewery in northern Hokkaido. They say it's made with water from sea ice! The beer is actually dyed blue which makes it a little strange. Best to drink it from the bottle so you don't see the color!